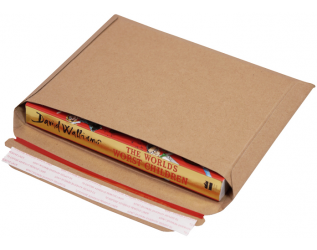 These heavy-duty card mailing envelopes featured 400gsm card, a 30mm capacity, and a strong peel and seal strip to provide document security and product protection. Meanwhile, the red tear strip allows for an easy and clean opening of the envelope. 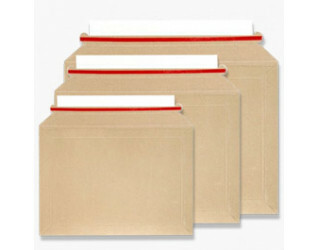 Our Rigid Capacity Envelopes are specially designed to comply with Royal Mail PiP sizes and to fit through post boxes.